Every medical student has their own personal reason for becoming a physician. Driven by passion and a desire to make a positive impact on the world, it’s a choice made whole-heartedly, a pledge of devotion to the mission and practice. That same drive can make the path to becoming a physician seem, in a sense, straight-forward. Medical school is an all-encompassing, all-consuming endeavor that requires a particular kind of focus and perseverance. It can be difficult to keep from being one-track minded; the thought of veering off-path could feel like a mistake. But the horizons are wide for medical students and are only continuing to expand. 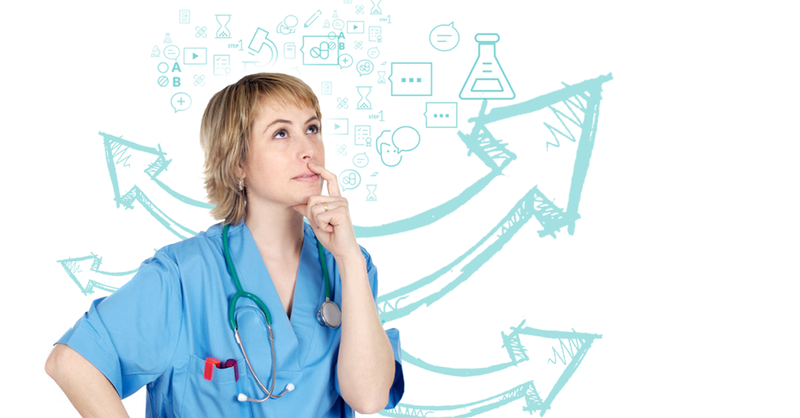 Careers in which you can apply your knowledge and skills creatively, outside of the clinic, are popular alternatives for those who think outside of the box. The key is to find those opportunities in unexpected places. Yet as he became more entrenched in his routine and began to face the all-too-common challenges that medical school presents, he found himself slightly veering from the traditional white-coat M.D. vision, and he began considering other career routes. What was the turning point? The trial and error and costs involved in the search for the “best” study resources. Does Chase’s situation ring true for you? Medicine is a rich and varied field, and you could find an attractive, alternative opportunity at any point in your career. Whether you’re a student or resident, you may find your true calling actually lies in education, public service and government, communications, journalism, tech, pharmaceuticals or consulting—you might even find yourself working for AMBOSS one day. Keep your eyes open and follow your curiosity and you may just find a better career fit off the beaten track. Want to learn more about FreeMedEd?